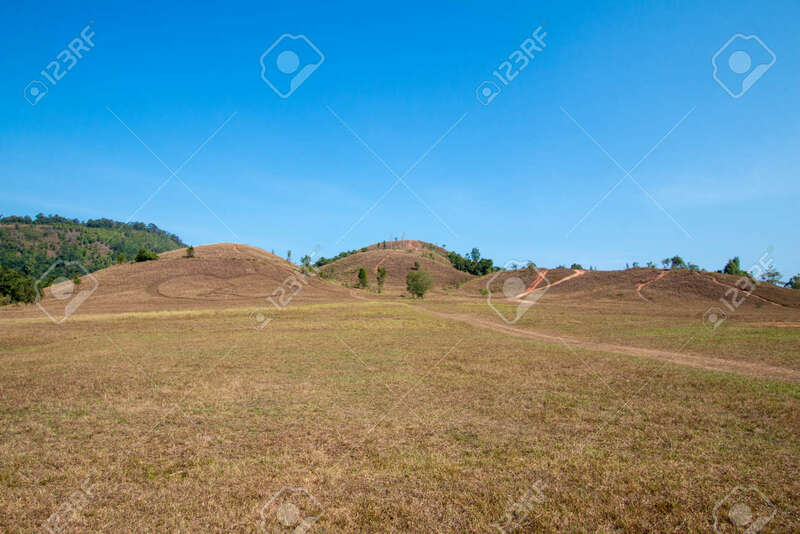 The Landscape View Of Bald Mountain Or Grass Mountain In Ranong.. Stock Photo, Picture And Royalty Free Image. Image 97486282. Stock Photo - The landscape view of bald mountain or grass mountain in Ranong province, Southern Thailand. The landscape view of bald mountain or grass mountain in Ranong province, Southern Thailand.